The WordPress community has been busy creating excellent content this month. I’ve picked through everything this month and brought you a mixed but interesting selection. We have a number of reviews for themes, plugins, and exciting new releases. We also have a few tutorials for achieving various things with WordPress and finally we round up with a few community related links. We hope you enjoy them, and as always, please leave your thoughts in the comments. 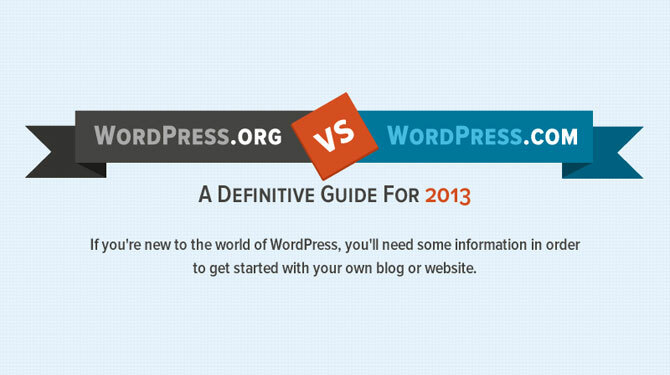 WordPress release a new maintenance and security update – During September Automattic released WordPress 3.6.1. It is a critical update that fixed 13 bugs in software. We talked about the update at the time. Pressgram launches WordPress powered photo sharing app – Pressgram, the kickstarter-funded photo-sharing app was released this month. It is an app that lets you publish filtered photos directly to a WordPress powered website. StudioPress review by WPMU – This month the WPMU team took a detailed look at the Genesis framework and the child themes available for it created by StudioPress. What is managed WordPress hosting? – Devesh at WPKube takes a look at the Pros and Cons of managed WordPress Hosting. High quality one-page WordPress themes – A look at over 30 one-page WordPress themes. Quality sales page themes for WordPress – Brief reviews of 9 high quality sales page themes for WordPress. Should you use WordPress Multisite? – A talk about whether you need to use Multi-site for your WordPress projects. Using the grid layout to display your WordPress posts and pages – A look at the multiple ways to create a responsive grid display for your WordPress site. Building a multilingual site – A discussion of free versus premium plugins for making your WordPress site multilingual. Create a separate blog section for your site – A quick tutorial on moving the blog section away from your home page in WordPress. Designing a perfect sidebar – This tutorial takes you through the process of designing a perfect sidebar for your site. Categorize your content with custom taxonomies – A tutorial detailing how you can create and use custom taxonomies to group your site content. Better search for your WordPress site – A detailed review of the premium SearchWP plugin for WordPress. Improve your WordPress security – 10 tips on ways you can improve the security of your WordPress website. Building your personal brand with WordPress – This is a selection of advice on how to use WordPress to help you build a personal brand. The ultimate guide to planning a WordCamp – If you’ve ever thought about running a WordCamp then this post is required reading. It details all of the things you will need to think about. How to contribute to WordPress – There are many ways to contribute to WordPress even if you can’t code. This post details several ideas for you to investigate. This month we have three really interesting infographics for you. We have one detailing the differences between the .org and .com WordPress environments. We also have one discussing WordPress in numbers, and finally one that discusses the top WordPress plugins for business in 2013. Enjoy! You are an amazing resource, Tom! Thanks for a great post. Thanks for the mention! Hopefully my post about contributing to WordPress will inspire some people to help out. No problem Raelene — I’m really enjoying your work over at WPMU!